Every celebrity is known by his style but Aaron Paul is the one whose style is known for him. 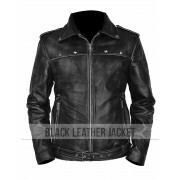 To sporting look in the current trend Aaron Paul Leather Jacket is a contemporary and retains all of tactic allure. This jacket is quite different from the other jacket and when you wear it you get the attention of others present in your surrounding. It is best for all types of formal events because of its elegant appearance. Aaron Paul Need for Speed Jacket is prepared from the real Cowhide leather which is considered ideal for the basic material of jacket. This jacket is the choice of nice and sober people. 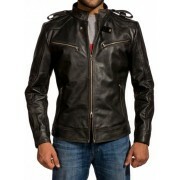 This Leather jacket is a beautiful choice if you want to impress your colleagues or friend. The viscose lining makes the jacket comfortable and you feel relaxation when you wear it. 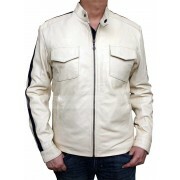 You will see the short shirt style collar in the Need for Speed Jacket that gives you appealing look. 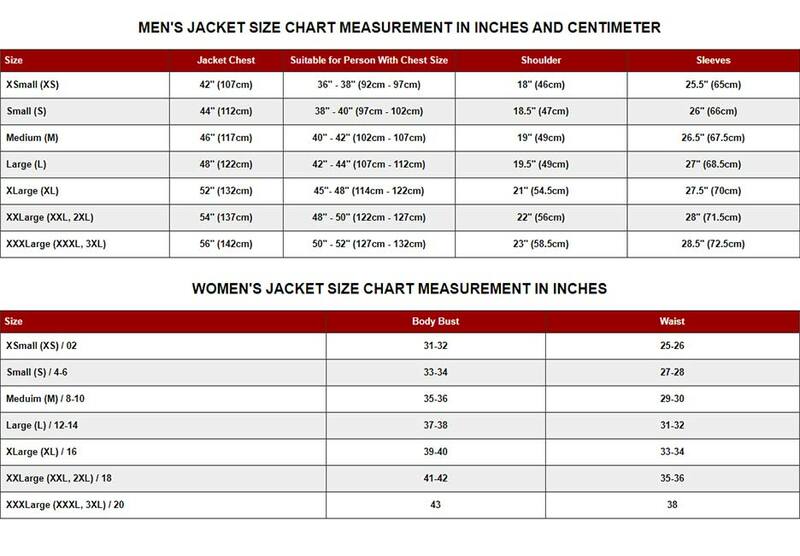 Aaron paul jacket is prepared with front zip closure and original YKK zip is used in it which is original and never disturbs you. Two pockets are given at the waist line whereas two inside pockets are also present in it. The cuffs of Aaron Paul jacket are zipped and one zip pocket is present at the left chest.